Ronald A. 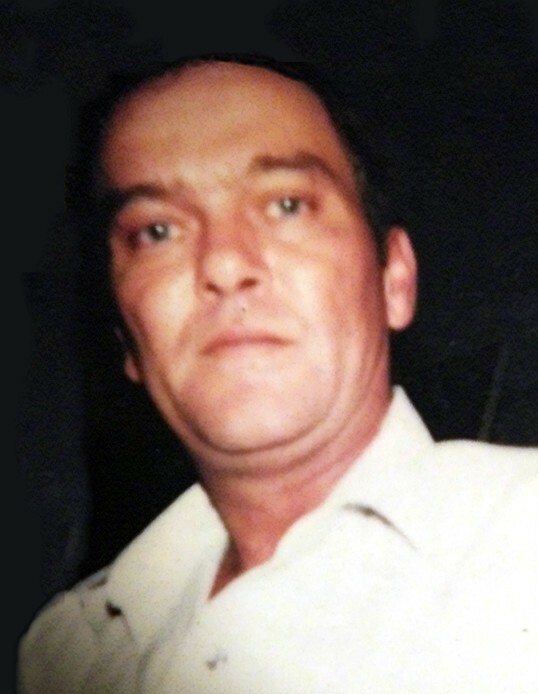 White, 70, of Danville passed away Saturday, April 6, 2019 at his home. Visitation will be from 11:00 AM until 1:00 PM on Monday April 8, at Lawrence Funeral Home. The graveside service will follow at 1:30 PM at Friendship Cemetery with Wayne Turner officiating. Survivors include his daughter, Gina Thornton (Robert); two sisters, Margaret Givens and Beatrice Shelton (Bobby Lee); and a host of nieces and nephews. Pallbearers will be Todd Givens, Micheal White, Baron Shelton, Blaine Shelton, Austin Littrell, and Greg Robbins. The family extends special thanks to Kindred Hospice.